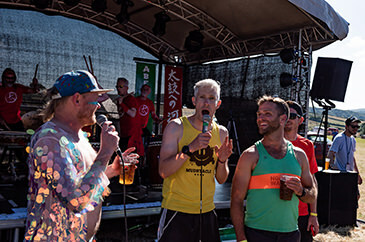 James is a runner, burrito lover, and leads Midnight Runners in London. He's been running about 4 years and more seriously for the last 2. He loves racing - any surface, any distance! 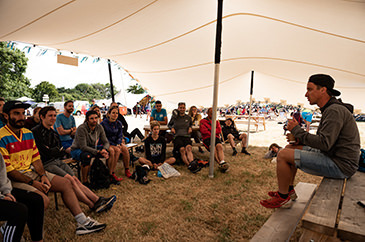 Training hard and continuously learning has yielded results - he qualified for Championship entry at London Marathon, came 5th in the CTS Dorset Ultramarathon and can run a 4:34 mile. When not running he is nerding out over technology and coffee.